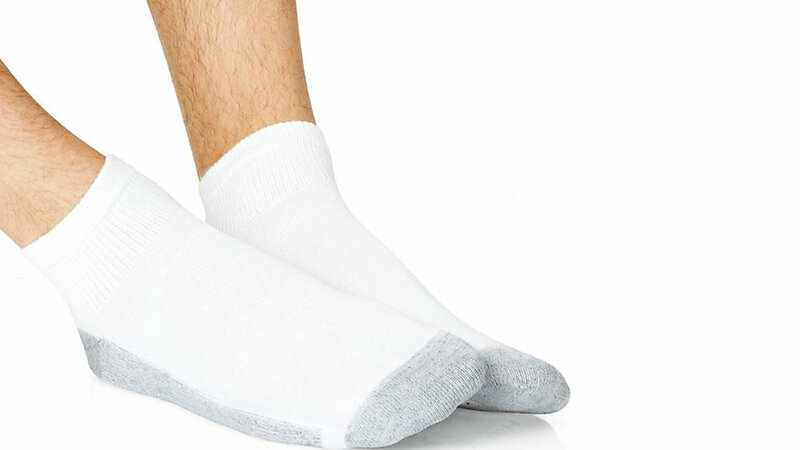 We are collecting men’s and women’s socks for the Allen County Jail until May 12th… white crew style only. You can drop off any sock donations in the wood collection box in the East Foyer. Also mark your calendars for the Allen County Jail Banquet on May 14th.